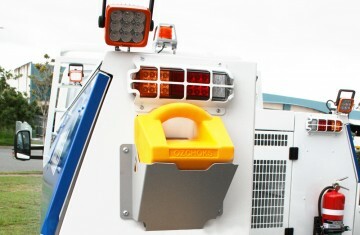 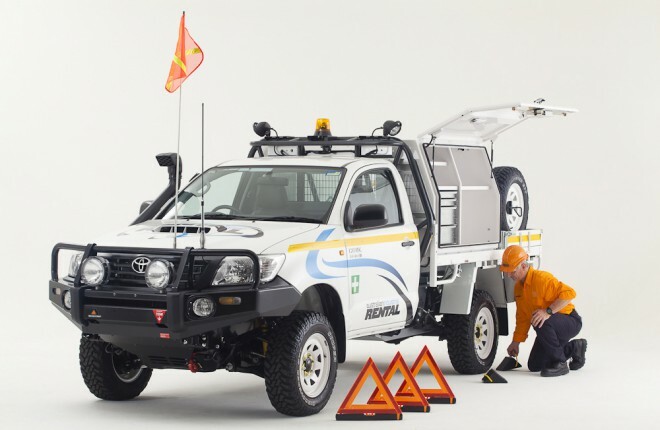 High visibility safety triangles are an essential safety item in case of vehicle break down. 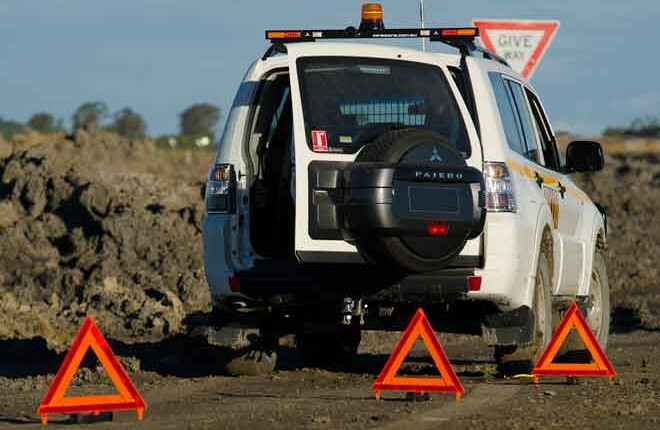 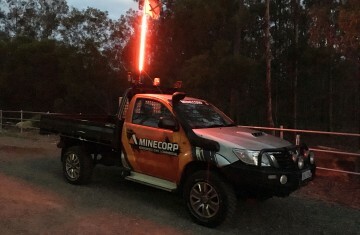 The Minecorp high visibility safety triangles are constructed from molded polypropylene and come with red acrylic plastic reflectors and an airflow design which helps reduce wind resistance. 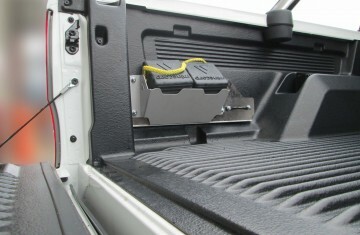 They come in a box of three with a optional vehicle fitting bracket for easy storage.